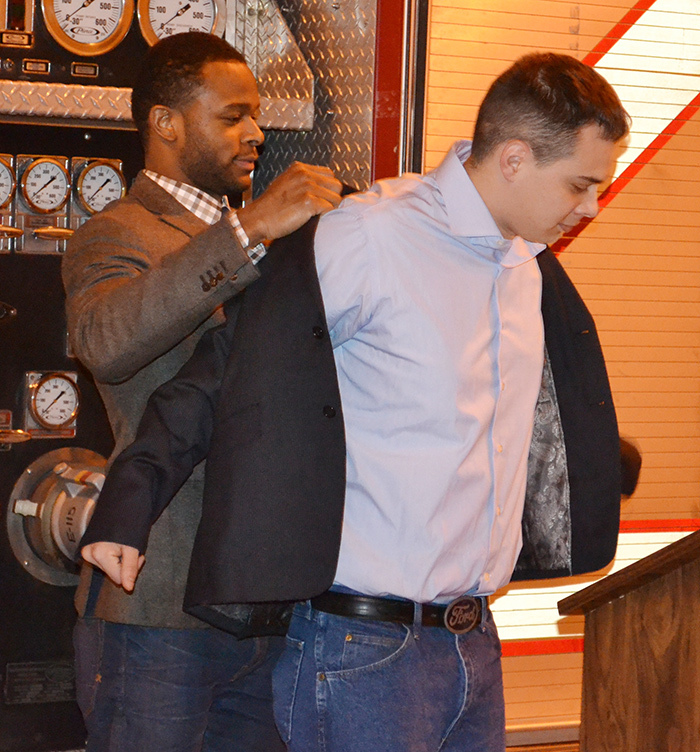 The Big Play is providing a custom-made suit to these young men to help them further their position in life, remove a barrier that could prevent them from achieving their personal best and encourage positivity. As part of the program each recipient is required to find a way to “pay it forward” by sharing the importance of giving back with others in their communities. Are you interested in applying to be the next Big Play recipient? If so, apply by clicking here!